Located in Cornwall this 18th Century hunting lodge over looks the Cornish towns of Cambourne and Red Ruth. Part of its foundations are fused into the natural boulders themselves and the structure seems to grow upwards from the rocks beneath. 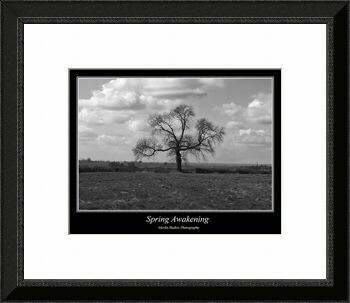 An evocative, black and white image of the British countryside. You can just see the church spire in the village of Braunston, Northamptonshire, to the right of the old tree. 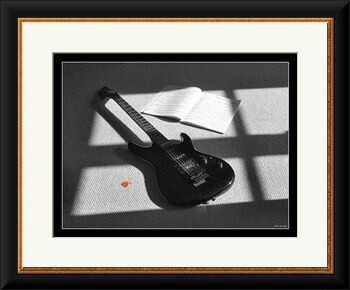 An evocative black and white image with an eye catching splash of red from the guitar pick. 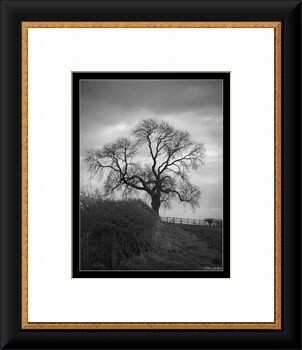 A striking black and white image of a solitary old tree on a British spring morning. 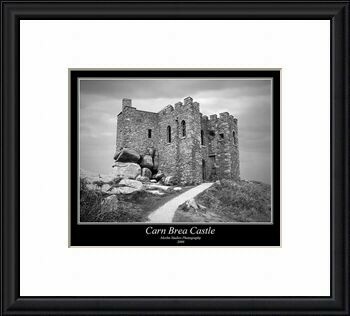 Up to a maximum width of 19 inches, these prints are also available on canvas. To view the buying options, please click on the image. High quality framed and canvas prints now available at Imagekind.